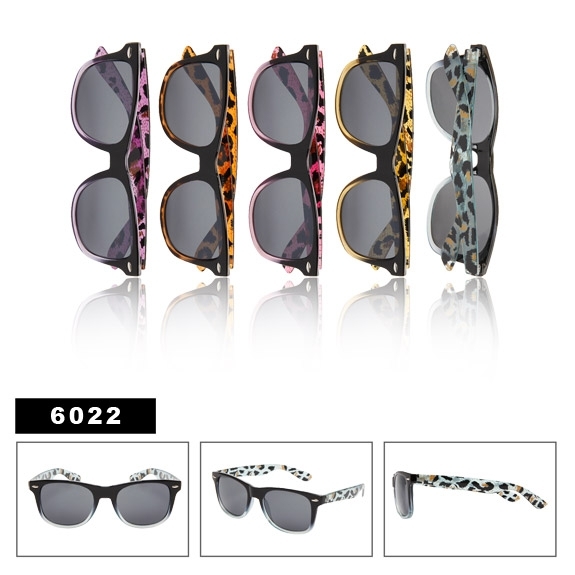 Very attractive new California Classics with animal patterned arms, and gradient frames. Be sure to see all of the fun new California Classics now in stock. Every dozen comes with a free display box.